Georgia Tech researchers traveled to Fiji where they discovered a potential silent killer of coral reefs. 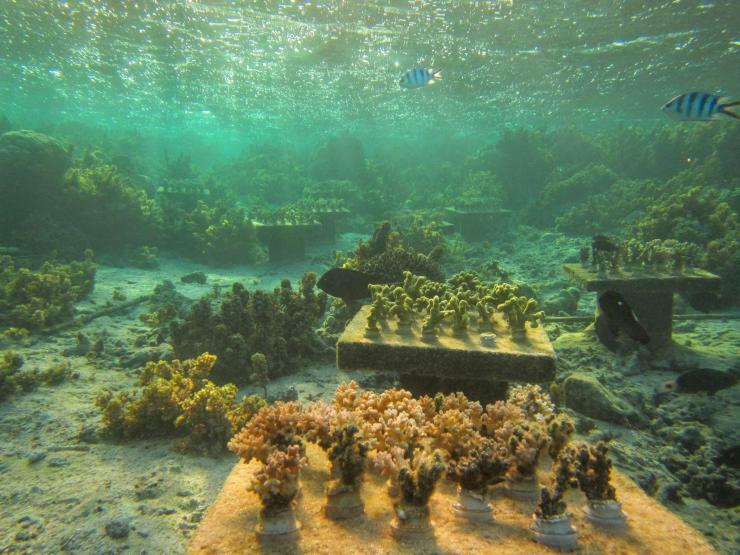 As biodiversity disappears, life may be getting very tough for surviving corals. 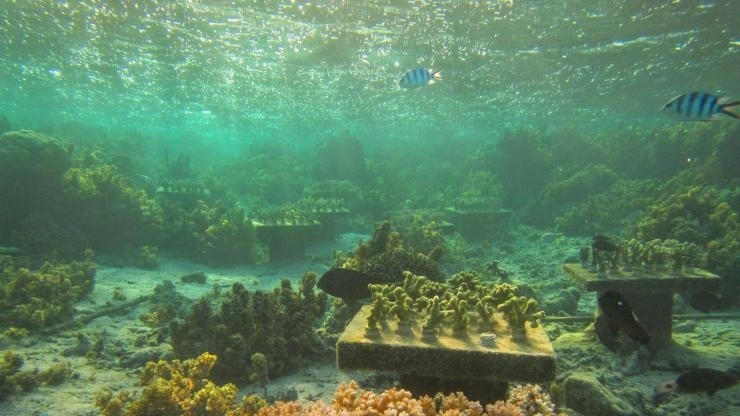 Waves of annihilation have beaten coral reefs down to a fraction of what they were 40 years ago, and what’s left may be facing creeping death: The effective extinction of many coral species may be weakening reef systems thus siphoning life out of the corals that remain. In the shallows off Fiji’s Pacific shores, two marine researchers from the Georgia Institute of Technology for a new study assembled groups of corals that were all of the same species, i.e. groups without species diversity. When Cody Clements snorkeled down for the first time to check on them, his eyes instantly told him what his data would later reveal. By the end of the 16-month experiment, monocultures had faired obviously worse. 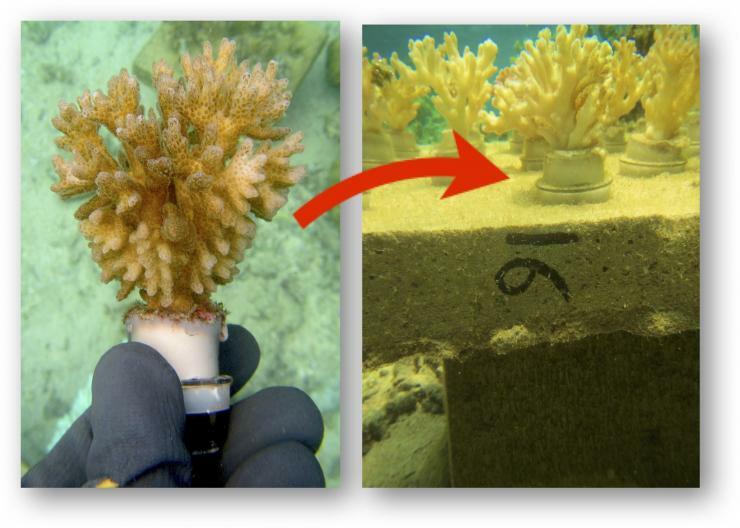 And the study had shown via the measurably healthier growth in polycultures that science can begin to quantify biodiversity’s contribution to coral survival as well as the effects of biodiversity’s disappearance. The results of the study appear in the February issue of the journal Nature ecology & evolution and were made available online in January. The research was funded by the National Science Foundation, by the National Institutes of Health’s Fogarty International Center, and by the Teasley Endowment. The study’s insights could aid ecologists restocking crumbling reefs with corals -- which are animals. Past replenishing efforts have often deployed patches of single species that have had trouble taking hold, and the researchers believe the study should encourage replanting using biodiverse patches. 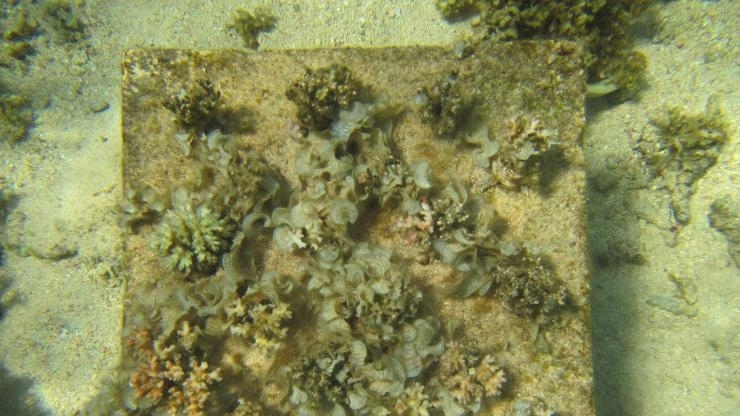 The decimation of corals Hay has witnessed in over four decades of undersea research underscores this study’s importance. The fact that the decimation in the Pacific is less grim is bitter irony. About half of living coral cover disappeared there between the early 1980s and early 2000s with declines accelerating since. 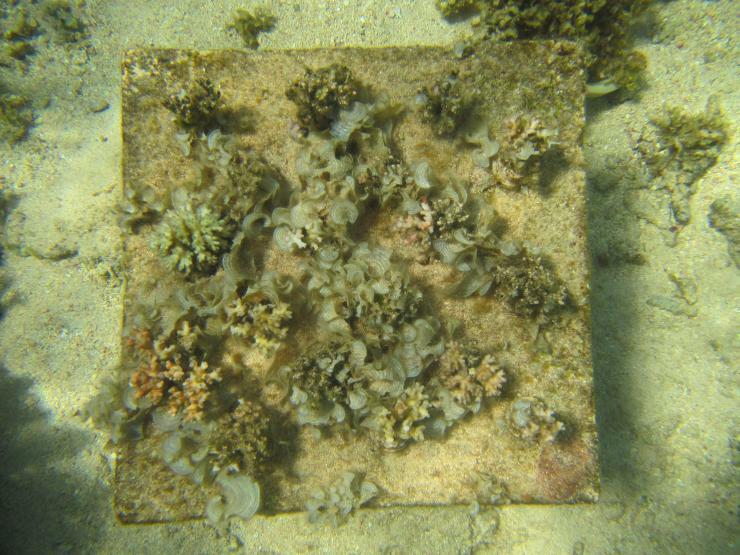 The 2016 bleaching event also sacked reefs off of Fiji where the researchers ran their experiment. The coral deaths have been associated with extended periods of ocean heating, which have become much more common in recent decades. Still, there’s hope. Pacific reefs support ten times as many coral species as Caribbean reefs, and Clements’ and Hay’s new study suggests that this higher biodiversity may help make these reefs more robust than the Caribbean reefs. There, many species have joined the endangered list, or are “functionally extinct,” still present but in traces too small to have an ecological impact. 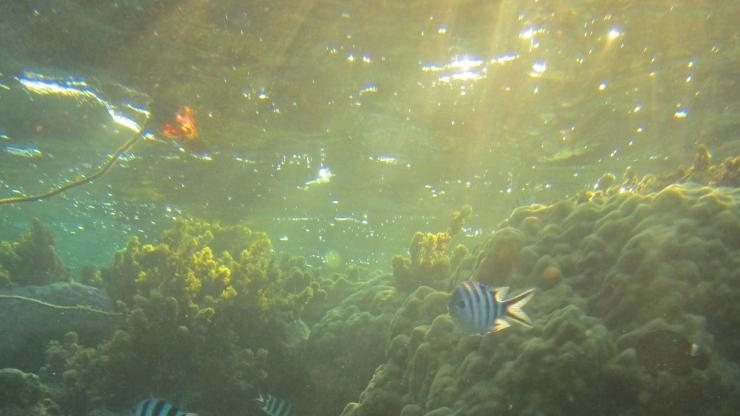 The Caribbean’s coral collapse may have been a warning shot on the dangers of species loss. Some coral species protect others from getting eaten or infected, for example. Off Fiji’s shores, Clements transported by kayak, one by one, 48 concrete tables he had built on land. He dove them into place and mounted on top of them 864 jaggy corals in planters he had fashioned from the tops of plastic soda bottles. 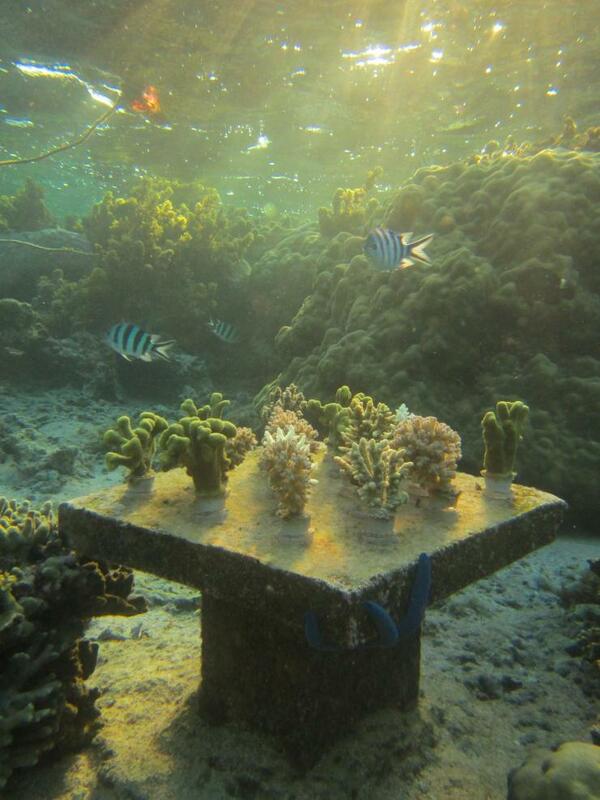 Clements laid out 18 corals on each tabletop: Three groups of monocultures filled 36 tables (12 with species A, 12 with species B, 12 with species C). The remaining 12 tabletops held polycultures with balanced A-B-C mixtures. He collected data four months into the experiment and at 16 months. The polycultures all looked great. 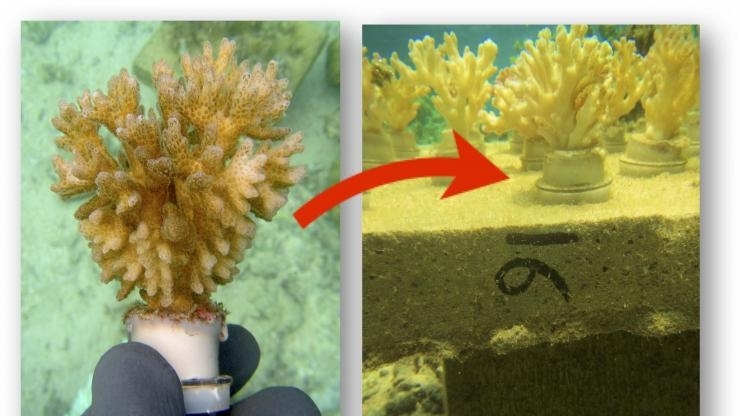 Only one monoculture species, Acropora millepora, had nice growth at the 16-month mark, but that species is more susceptible to disease, bleaching, predators, and storms. It may have sprinted ahead in growth in the experiment, but long-term it would probably need the help of other species to cope with its own fragility. The research was funded by the National Science Foundation (grant OCE 0929119), and the National Institutes of Health’s Fogarty International Center (grant 2 U19 TW007401-10), and the Teasley Endowment. Any findings, conclusions, and recommendations are those of the authors and not necessarily of the funding entities.